Kathu, then passing near Big C before entering the Phuket Town. the Phuket bus station), however, some huge (almost bus-sized) songthaews marked "Phuket - Patong"
best options to get to Kata Beach. Patong can (just about) be covered on foot, but there are plenty of taxis and motorbikes to get you around. beforehand and do bargain hard. Short hops typically cost B200 since the one way system was invoked. Motorbike taxi rides within Patong start around 40 baht. 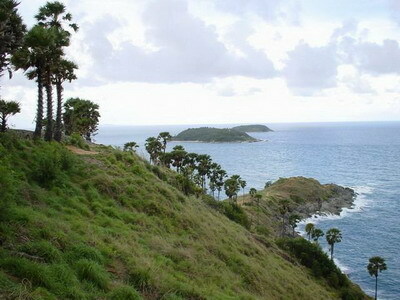 How to go to Patong?